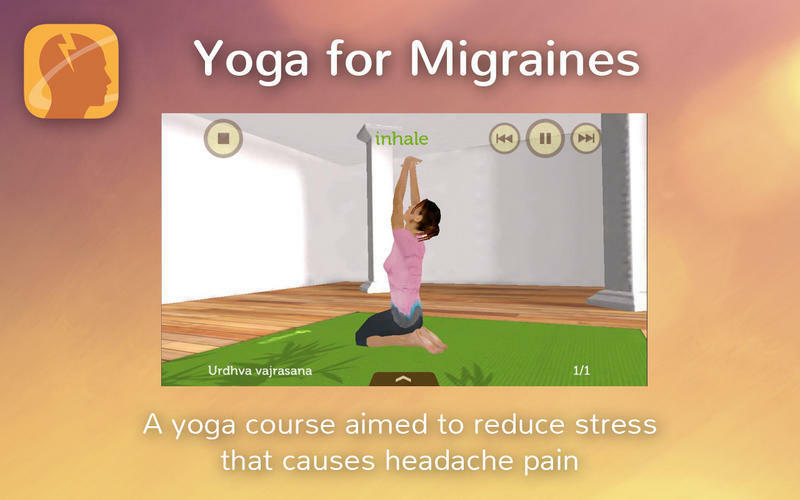 Teaches yoga poses to relieve migraines. Is there a better alternative to Yoga for Migraines? 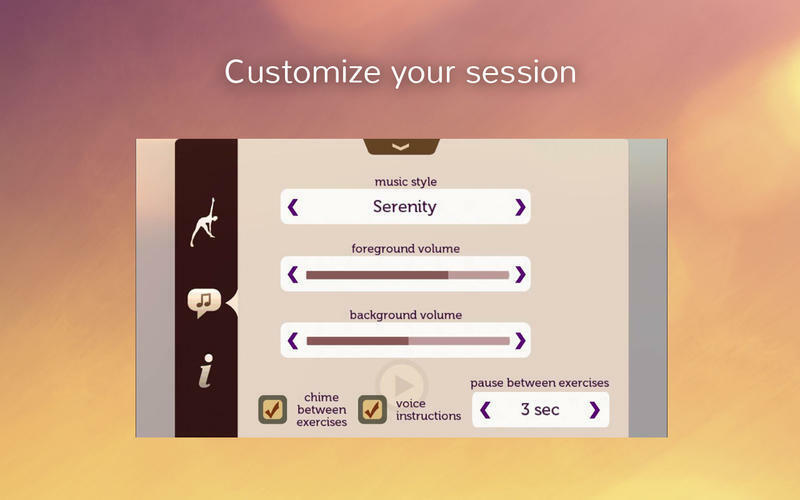 Is Yoga for Migraines really the best app in Health and Fitness category? Will Yoga for Migraines work good on macOS 10.13.4? Yoga for Migraines provides a structured series of yoga poses which aim to relieve migraines. Headaches are often triggered and worsened by stress, making this relaxation based therapy likely to provide pain relief. This app can be helpful when practiced regularly when you are pain free to help prevent migraines. 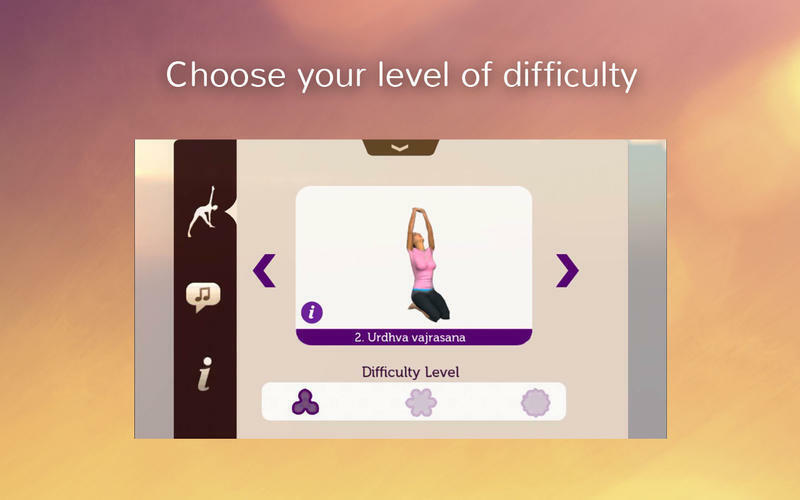 Yoga for Migraines needs a rating. Be the first to rate this app and get the discussion started! Migraines are a debilitating condition with no clear medically identifiable cause. Ancient yogis claimed that migraines were caused by weak air in the body and stress affecting the nerves. Today they affect millions of people, and are worsened by our modern lifestyle. The exercises in "Yoga for Migraine" are meant to relax the body and mind, improve circulation, and increase lung capacity. "Yoga for Migraine" draws upon traditional hatha yoga and was formulated by an expert in ancient yogic methods. 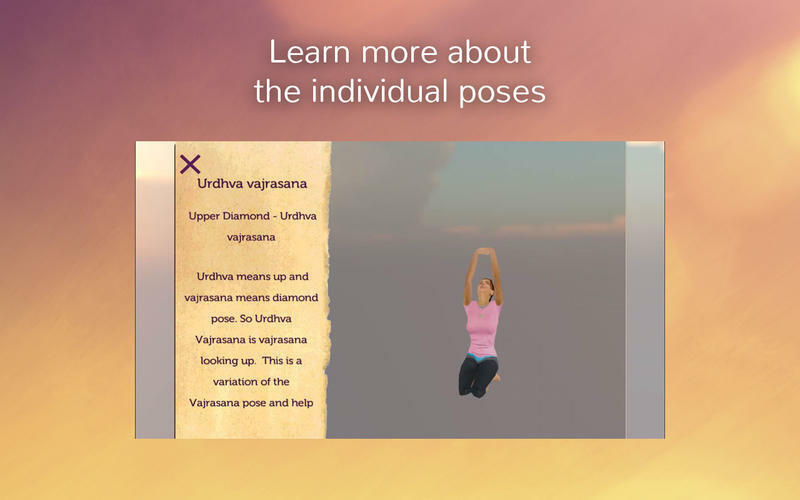 The program guides you through several yoga poses while emphasizing correct breathing methods. As you become accustomed to the exercises, you can change the settings from beginner to intermediate to advanced, for a longer more effective session.